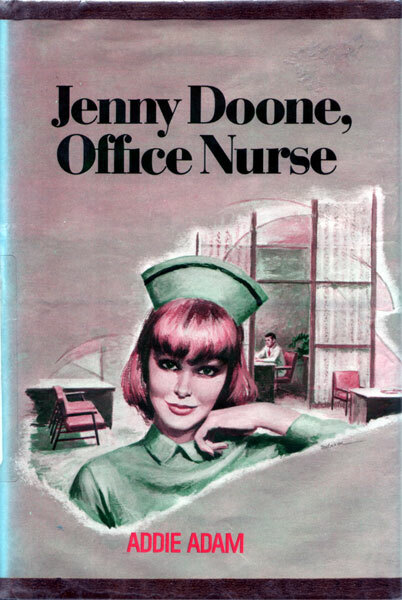 After having been in Cleveland for three years in nurse’s training, Jenny Doone returned to her native state of Florida with glee. She had missed the warm breezes, the lush greenery, the sand and the sea; but most of all, she had missed David Whitney. Even though David was five years older than she and at best had treated her like a younger sister — fondly nicknaming her “Raggedy Ann” — Jenny had never lost her dream that one day David would fall in love with her. And soon after Jenny began working for David’s uncle, Dr. Tobias Mason — known as “Doctoby” to everyone at Cutlass Key — she thought that her hopes for the future might just be realized. For David had just completed his necessary residency requirements and was planning to assist his uncle. Happily they renewed their old friendship, and with each passing day David came to know how important Jenny was to him. But David had a dream, too — that of going to Thailand for a year to help a former medical-school friend establish a much-needed clinic. When David asked Jenny to wait for him, she said she would, hoping that time would disprove her nagging fear that she would never see him again.